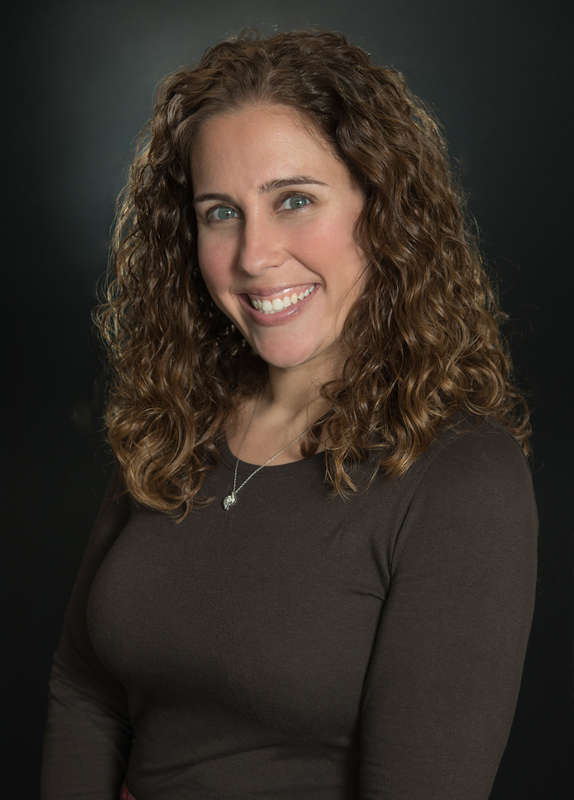 Ms. Ferber is an Associate at Nicholson & Eastin, LLP. Ms. Ferber was born and raised in Oldsmar, Florida. She received her undergraduate degree in Political Science from the University of Florida, and she received her Juris Doctor degree from the Shepard Broad Law Center at Nova Southeastern University. Ms. Ferber concentrates her practice on health care regulatory and compliance matters, representation of health care providers, civil litigation, and white collar criminal defense. Ms. Ferber has a wide array of experience litigating and counseling clients in administrative hearings and appeals. She is a member of state and national legal and health law organizations including the Health Law Section of the Florida Bar and the American Academy of Professional Coders. Prior to joining Nicholson & Eastin, LLP, Ms. Ferber interned at the State Attorney’s Office in Broward County where she gained experience as a trial attorney.